Practice makes perfect – and here’s your chance to get some. 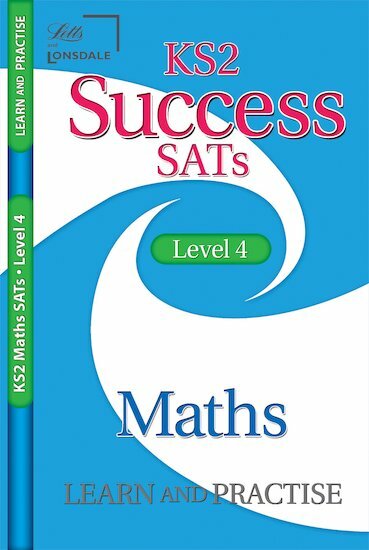 Sprint through your Maths SATs with a skills-based practice guide designed to boost your grade. Build up your knowledge through subject learning, and then revise until the answers are on the tip of your tongue. Banish maths muddles on your big day!